Toddler toe walking was previously thought to indicate autism, cerebral palsy and muscular dystrophy, but a study finds toe walking is usually not a symptom of developmental problems in toddlers and young children. 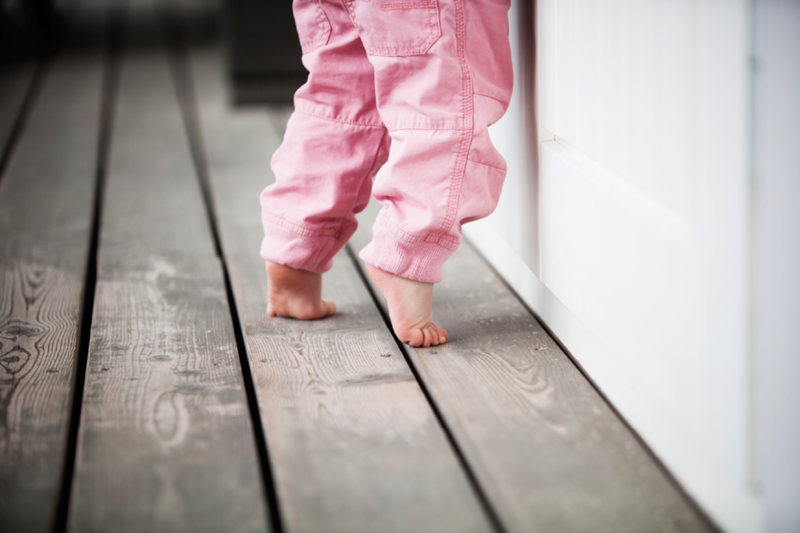 As babies and toddlers begin learning to walk, it’s common for them to place most of their weight on their toes and not much weight on their heels or other parts of the feet. But at what point should "toe walking” be a cause of concern for parents? According to a new study, it’s very rarely a condition worth worrying about and is rarely a symptom of developmental issues like autism. Are Socks Dangerous For Babies? Previous research has indicated that while many cases of toe walking are idiopathic (meaning a cause is unknown) and most children outgrow the condition by the age of three, there’s a large possibility that it could be a sign of serious problems like cerebral palsy, muscular dystrophy or autism. However, a Swedish study that appeared in a 2012 issue of Pediatrics disproves previous theories and states that more than half of young toe walkers will outgrow the condition by age five, and most children who are toe walkers will not face any developmental or neuropsychiatric issues. "Walking is such a notable milestone, and if it is not typical, it is often a concern for parents and physicians," pediatrician Lee Beers, MD, who practices at Children's National Medical Center in Washington, D.C., told WebMD. 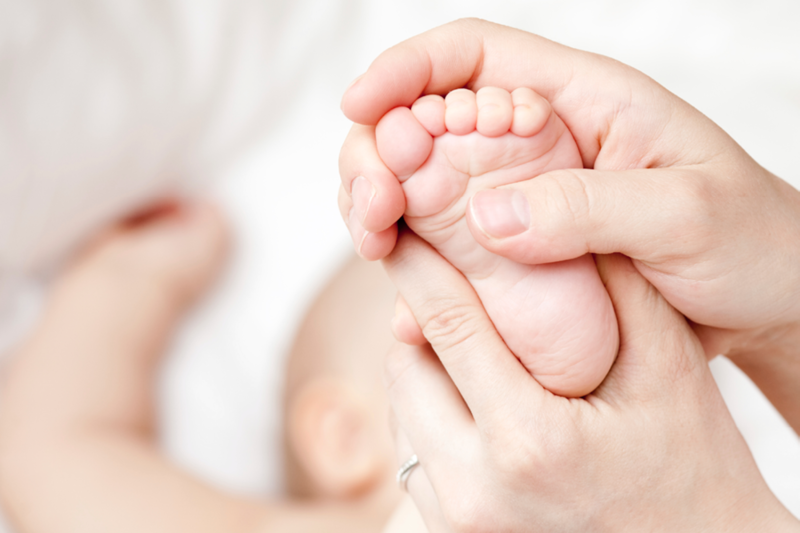 "This study certainly makes me feel more comfortable when I see toe walking in children who are otherwise developing well." About 5% of children toe walk at some time, but less than half were still toe walking by age five and half. Most children who toe walk do so for the first one or two years before beginning to walk normally. Children who are still toe walking by the age of five and a half tend to walk on their toes about 25% of the time. Parents who observe any of these symptoms in their child should contact a podiatrist or foot and ankle specialist. After examining the child’s gait, legs and feet, the doctor may then suggest a visit to a neuropsychiatric specialist (a doctor who specializes in disorders of the nervous system), a pediatric neurologist, or a physical therapist.